Place your order! Satisfaction Guaranteed. Browse our most popular collections. 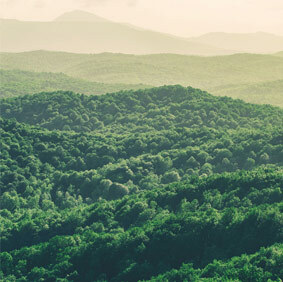 Here's just a few areas we know you'll want to explore. Don’t take our word for it, here are some thoughts from our customers. 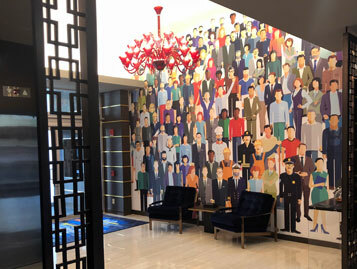 "The murals that we purchased from you changed the image of our building lobby and people love it. Very happy with the product." 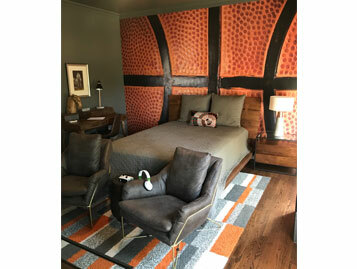 "Magic Murals provided a beautiful basketball mural for the room of my client’s 14 year old son. 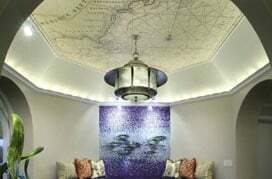 Magic Murals was extremely informative, knowledgeable and helpful about a product I had never worked with before. I give Magic Murals a 10 out of 10 score!" "...struck gold with this one. The mural shipped quickly and was super easy to install; my husband did it in about an hour. I am thrilled with the end result - it looks incredible and my son loves it!" "It came out looking great! The owner loves it as well as many customers! Thank you for your help!" 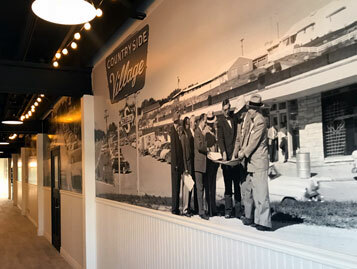 "Murals are installed and look fantastic. I have attached a picture showing the 100' hallway. Thanks again for all your help! You were fantastic to work with." 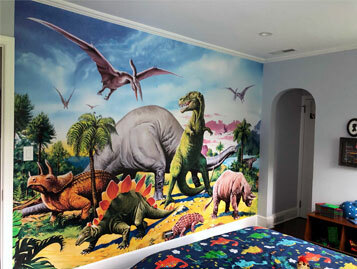 "Both murals were extremely easy to put up and as you can see, we got spectacular results. It is perfect, our guests seem enchanted with it, and I love the magical, exotic feelings it invokes, imagining lives lived so long ago. Thanks Magic Murals!" 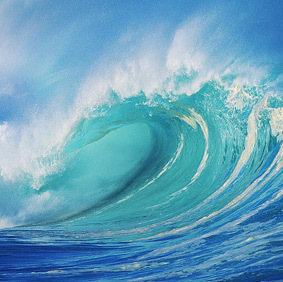 Shop thousands of mural images from prominent international artists and photographers throughout a wide variety of styles and subjects. Can't find what you're looking for? Let us help you search. New artists, images and collections updated monthly! Our expert service consultants are ready to serve you. 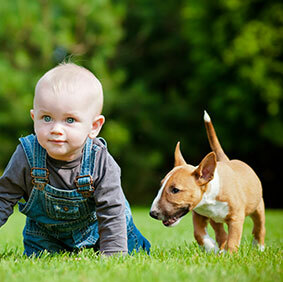 Call us at 877-448-7295 or Live Chat anytime during our normal business hours [M-F 9:00am - 5:30pm EST]. 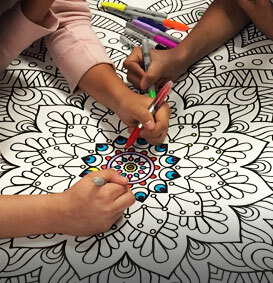 You can also email us your mural questions anytime and an associate will respond during normal business hours. You can custom size any of our murals to fit your wall or upload your own photo to create a unique one of a kind mural! 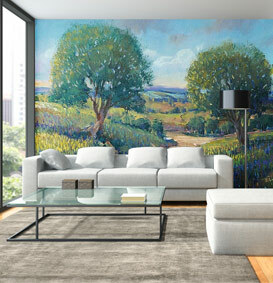 From your photos and art to your company's logo, we will turn your wall mural into a success. Our talented graphic designers are here to help! Keep up to date on promotions and get fresh design inspiration and DIY ideas for your home or business. 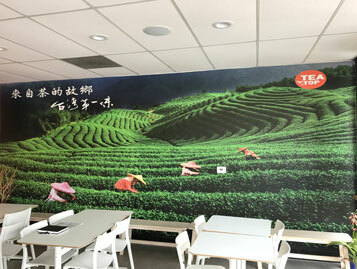 At Magic Murals our goal is to curate the finest mural imagery, source the highest quality materials and choose the right technology to offer consumers the best possible options of premium, custom printed wall murals available anywhere. 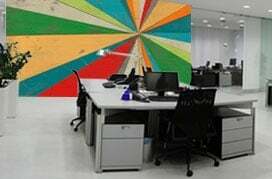 What sets us apart isn’t just our selection of thousands of beautiful murals, it’s our commitment to providing the absolute best wall murals to our customers along with personal service that’s responsive and caring. 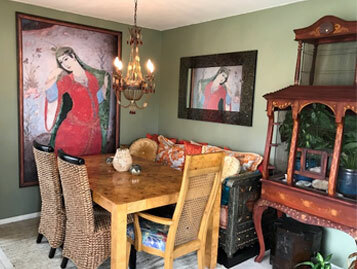 We offer premium murals custom-printed on a variety of easy-to-install materials, from our removable and repositionable QuikStik™ Series for a variety of smooth and textured surfaces to UltraStik™, an eco-friendly pre-pasted wallpaper designed to last. We also help transform business interiors every day with our ProStik™ Type II, a heavy duty wallcovering built to the toughest standards. If that’s not enough, all of our murals are fire-tested and rated and are manufactured and printed right here in the USA. Quite simply, our mural selection, material options and expert customer service make Magic Murals the premier source for your next mural project. 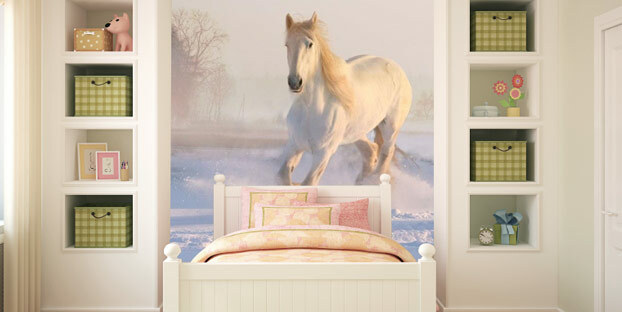 You won’t find a better wall mural out there - we guarantee it!